When a musician’s CV drops names like Mike Oldfield, the Rolling Stones and Steve Harley, you know you’re dealing with a man at the top of his game. 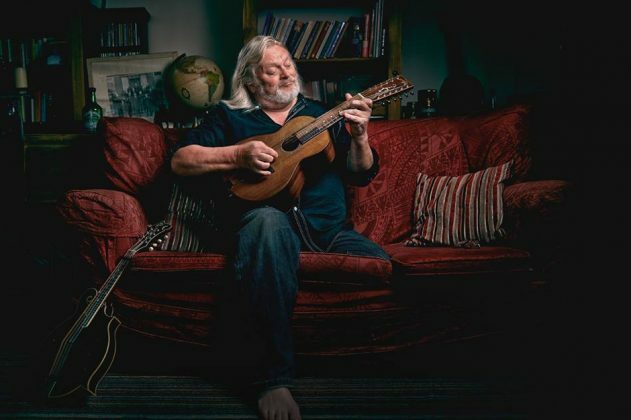 Phil Beer is one-half of the multi-award-winning acoustic folk and roots powerhouse Show of Hands, and he’s also in demand in his own right as a captivating solo performer. So, what does a man as talented as Phil Beer do when he’s not selling out the Royal Albert Hall with Show of Hands? 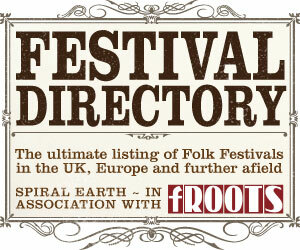 He embarks on an eagerly awaited solo tour, visiting a string of carefully selected venues throughout the UK. He’ll be delivering his unique recipe of rich vocals and flawless musicianship across a range of stringed instruments (slide, Spanish and tenor guitar, mandocello, viola, mandolin and South American Cuatro). Best you go check him out …. We notice that you are using ad blocking software - Please support this website by adding us to your whitelist, It costs a lot to run Spiral Earth and ads help us keep the wolf from the door. Thank you!